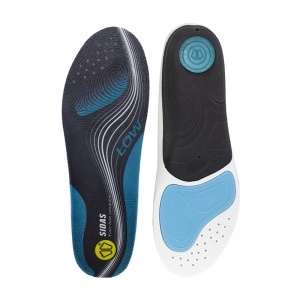 Arch Insoles can be used to help a variety of conditions. 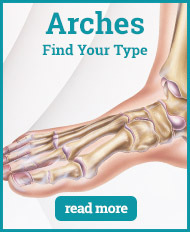 Many things can cause arch pain - ranging from a flat arch to a high one. 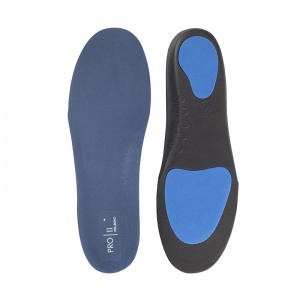 There is an Arch Insole available to suit all types of conditions though, providing support and comfort to an otherwise painful area. 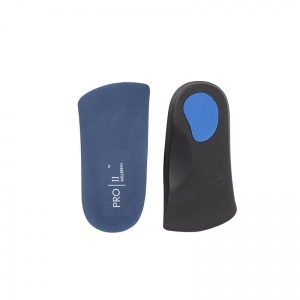 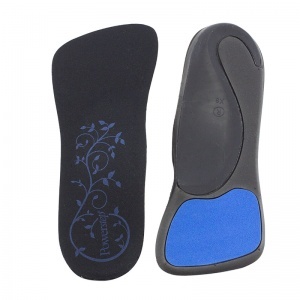 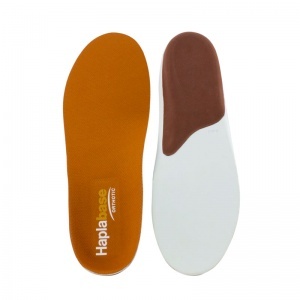 Arch Insoles help to correct the position of the foot, which alleviates pain and discomfort. 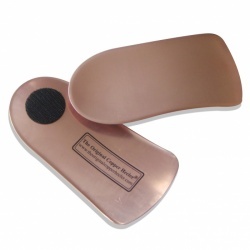 Arch pain can be caused by a number of different conditions and problems. 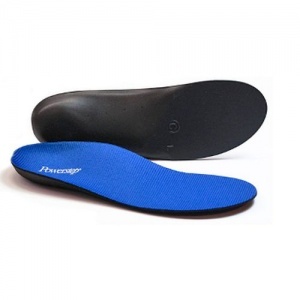 While some might require medical attention, a vast number of conditions can be treated through the use of orthotics. 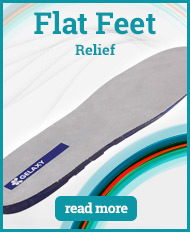 These days, a vast number are available over the counter rather than having to be fitted by specialists. 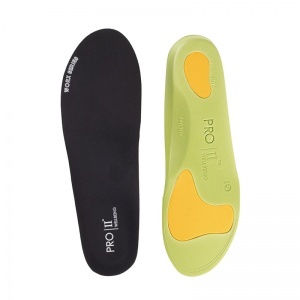 This means it is important to know where in your foot the pain is being caused and selecting the right product for you. 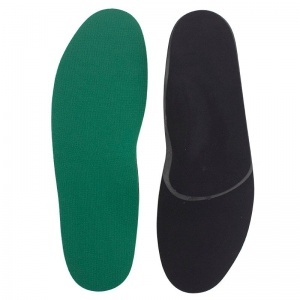 Arch Insoles help to provide support and stability to the arch of the foot. 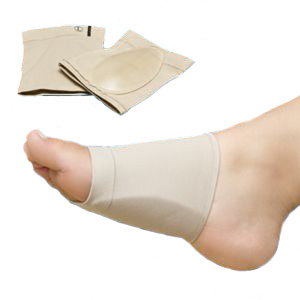 This area can be a cause of complaint for many people and it is important to provide it with the comfort that it needs. 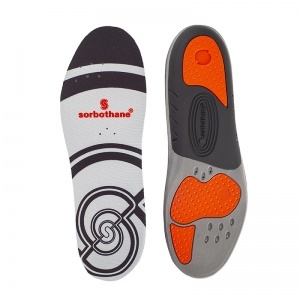 There is a wide range of Arch Insoles available through Shoe Insoles, ranging in styles and conditions to help you focus your search on what you need. 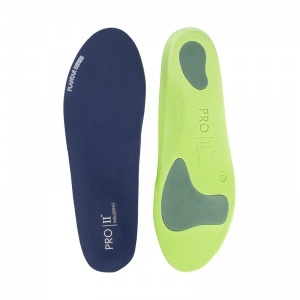 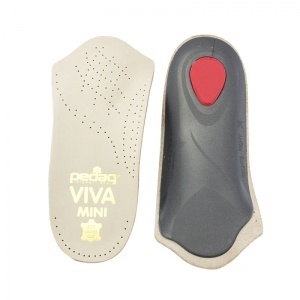 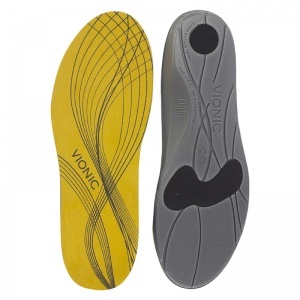 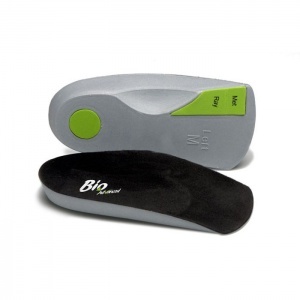 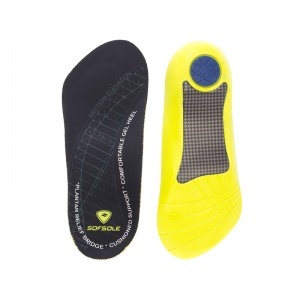 The Arch Support Insoles can vary in length and size to focus precisely where the support is being delivered. 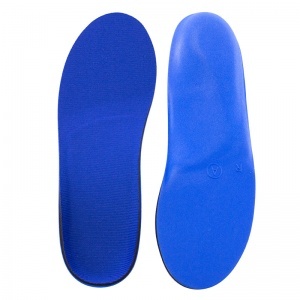 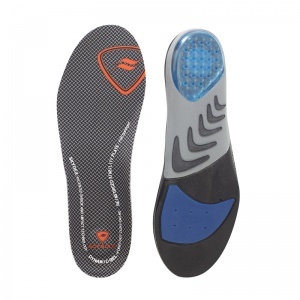 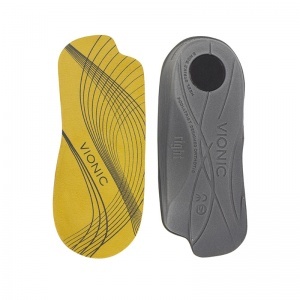 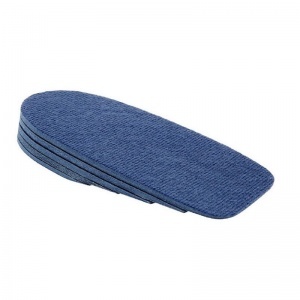 Arch Insoles are available for either casual use or with a more specific focus such as sporting. 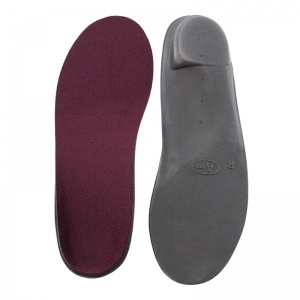 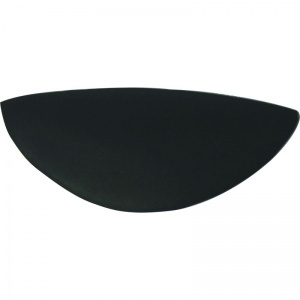 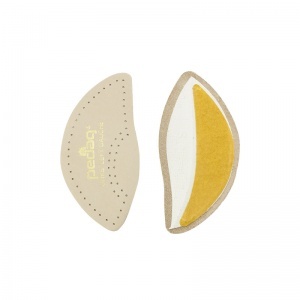 Arch Insoles are available in a range of sizes. 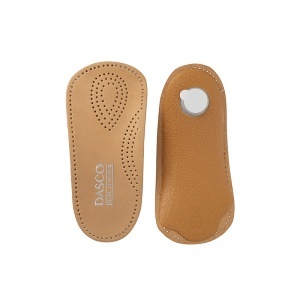 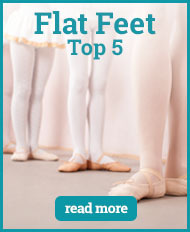 This means that you can ensure you find the right sized insoles to fit your shoes. 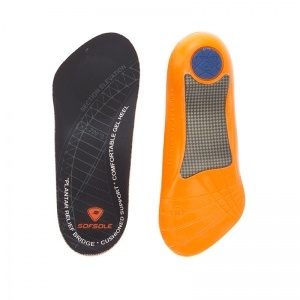 Wearing ill-fitted insoles can cause strain and discomfort, making an issue worse rather than helping to correct it. 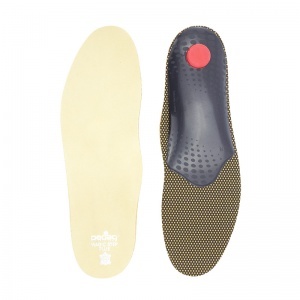 If you need more information about the Arch Insole range at Shoe Insoles, please contact the support team on 020 7501 1102 or send a message via the contact page on this website.